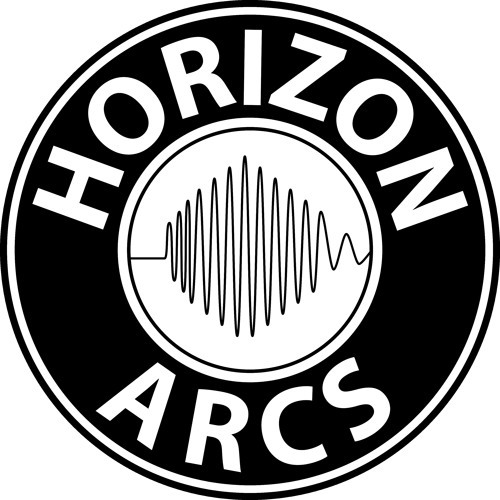 Horizon Arcs is an American rock band that formed in 2014. Influenced by acts such as Weezer, Foo Fighters and Sublime, the band began writing original music in 2015 and soon found themselves touring the Midwest alternative rock circuit including Chicago, Indianapolis, Detroit, Toledo, and Nashville. Known for their thought-provoking lyrics, raw energy, and humor infused banter, fans have come to expect something special at every Horizon Arcs performance. The band released their first single "Bad Radio" in 2016 to high praise from fans and critics alike and followed up in 2017 with the release of their full album "Anybody Listening" which includes the songs "Fast Forward" and "Stare" both of which currently enjoy radio rotation in Boston the UK.